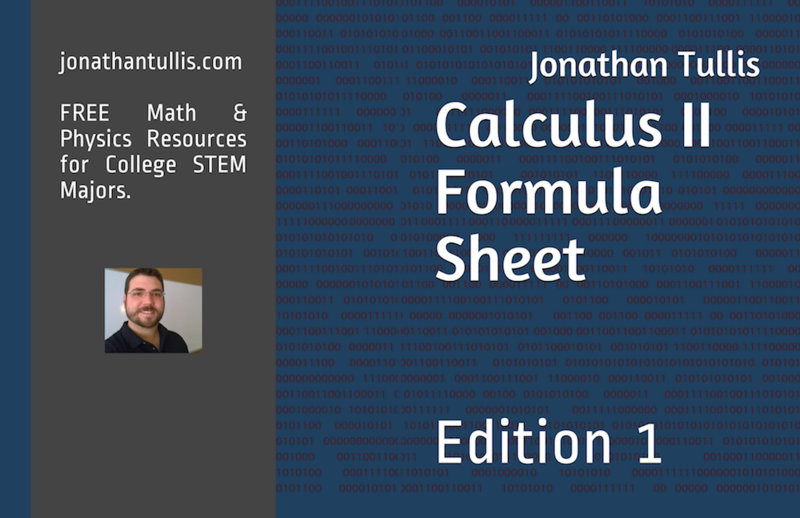 My formula sheets and crash course books are designed to assist college students throughout their STEM degree. I have isolated all of the most important information from all previous courses, current courses, and future courses that STEM majors must take i.e. Algebra, Trigonometry, PreCalculus, Calculus (all areas), Linear Algebra, Differential Equations, Physics and more.